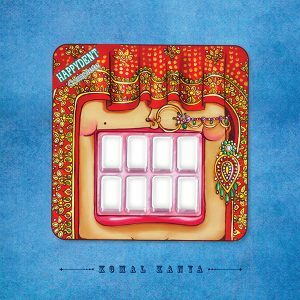 Have you ever bought something solely because you liked the packaging? I definitely have, especially when I buy wine. Product packaging plays a major role in consumer influence. While it may be best for some types of products to stick with a more ‘generic’ look, such as medicinal products for example, other industries have the opportunity to really go for it when it comes to their packaging. 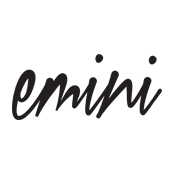 Beyond that, it’s even necessary to push the envelope so that your brand can really stand out! We’ve perused the internets and put together a few of our favorite clever and creative packaging designs in the food industry. 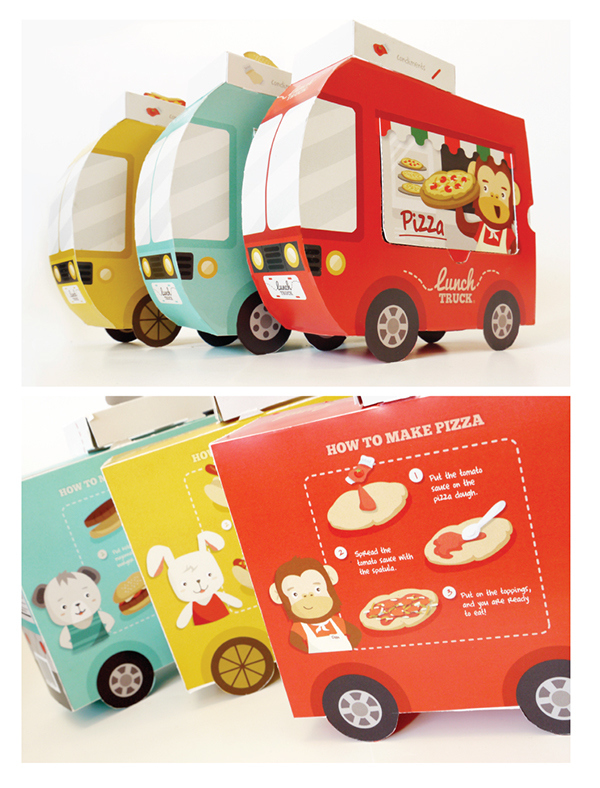 Even the pickiest of eaters couldn’t resist these adorable Lunch Trucks. They come in three different varieties: hot dog, mini burger, and pizza, each with their own unique character. 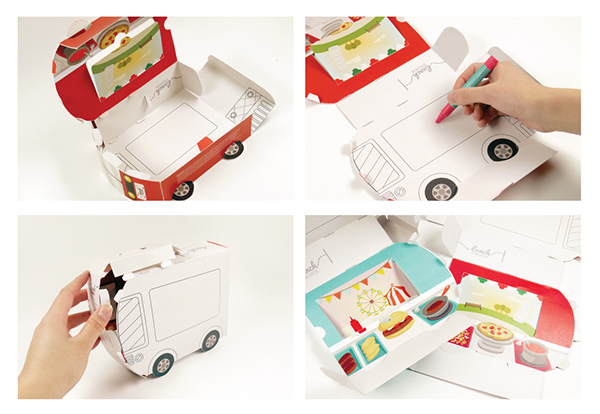 The ingredients are separated so that kids can assemble their own lunches and the container is reversible so little ones can draw and design their own truck. Not only are they fun and adorable, they are sustainable too! The ingredients are locally sourced in Ontario, Canada and the packaging materials are biodegradable, including the food tray. 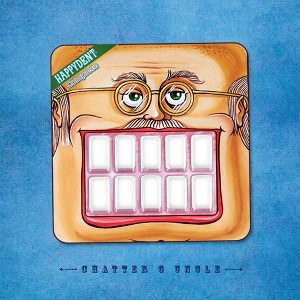 Fun character designs give these sandwiches some serious personality. If I were going to buy a sandwich based on packaging alone, it would be one of these. These clever disposable coffee cups let you express yourself without saying a word. Just a quick twist and you can choose from 3 different faces. They come in 4 different personalities. What a fun way to start your day! 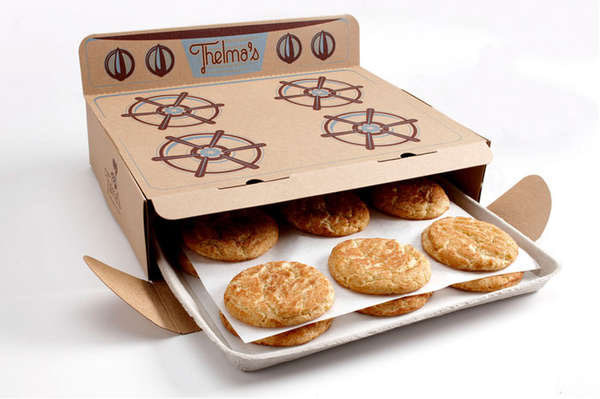 If there’s anything better than freshly baked cookies, it’s freshly baked cookies delivered to you in this box. So clever and so sweet. 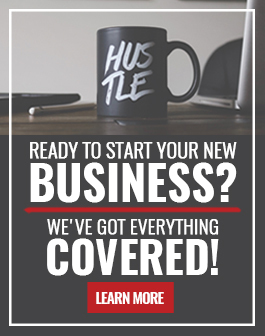 Thelma’s is a small mother and son cookie business that delivers warm freshly baked cookies directly to your door, that’s if you’re lucky enough to live in the Des Moines area. 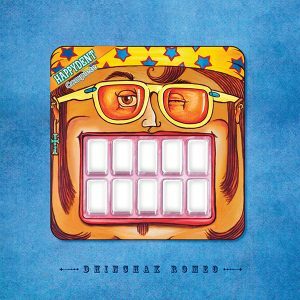 Happydent’s original packaging didn’t stand out and was ultimately getting lost on the cluttered shelves of stores of India. The solution? 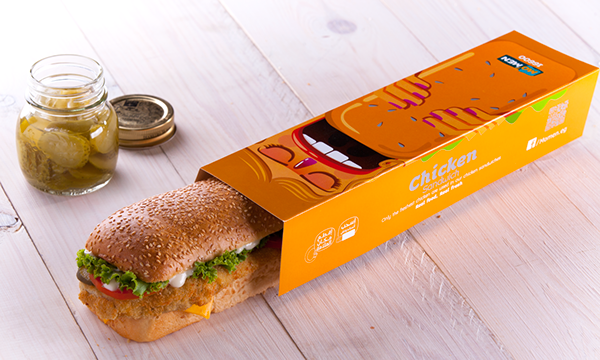 Create “packaging with a bite”. 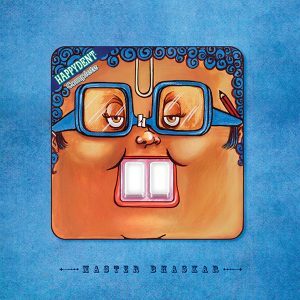 Using popular Indian archetypes and street-art style, designers crafted this happy packaging that’s sure to make you smile. 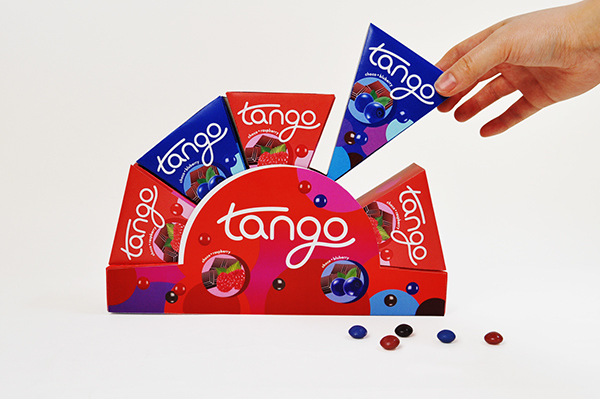 Tango is a candy with packaging designed specifically for the movie theater. 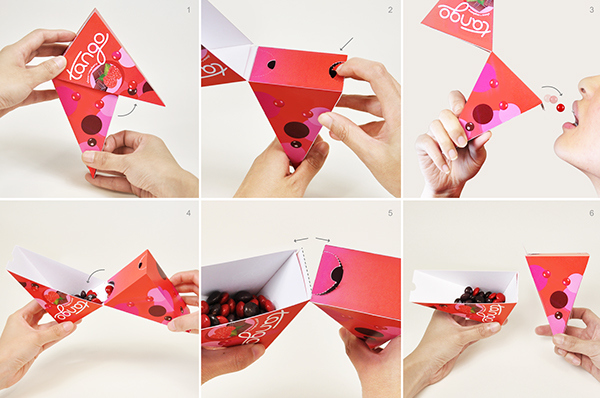 The box splits into two triangles so it’s perfect for sharing with a date or the stranger next to you. The small opening allows you to pour the candy directly into your mouth. My favorite part is that there is no awkward crinkling sound like you get from the bags I sneak in in my purse. 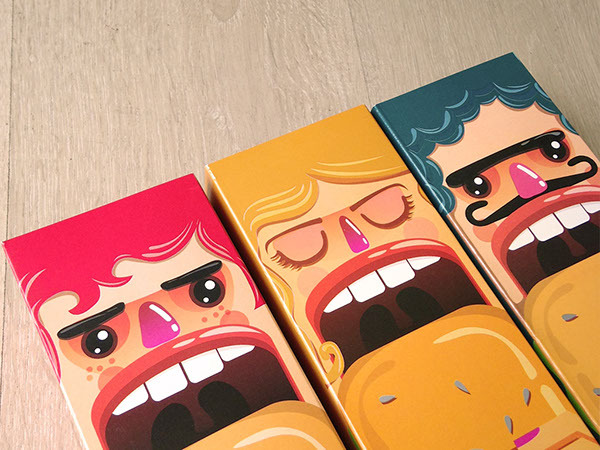 Have you come across any really clever packaging examples that were so good you just had to buy it? Tell us about it in the comments below!